Eye-Catching Style. Impressive Durability. Superior Energy Efficiency. 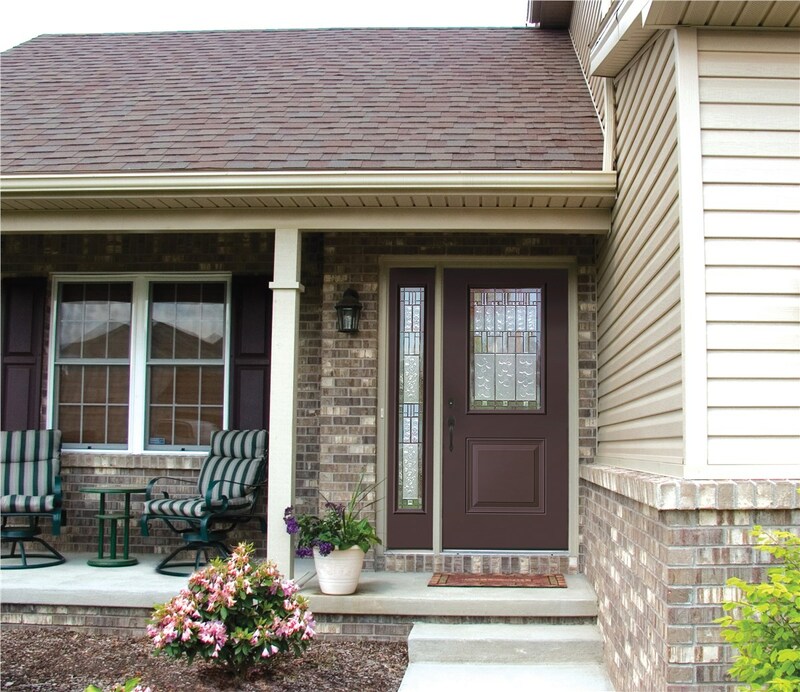 EcoView’s expert local exterior door contractors install top-rated entry and patio doors for the curb appeal and all the benefits you expect. Installing new exterior doors is a small change that makes a big impact on the style, security, and energy efficiency of your San Antonio home. 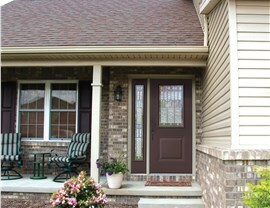 EcoView America’s exterior door installers have years of experience and provide flawless workmanship. 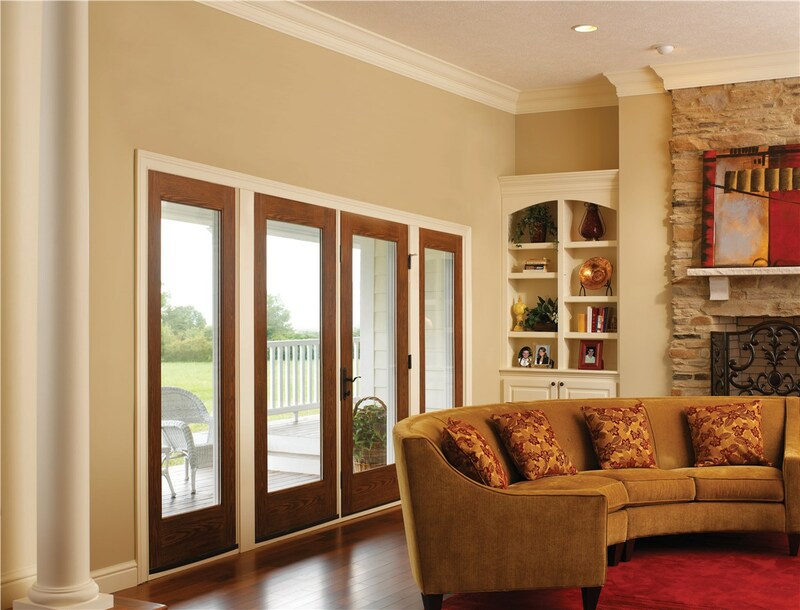 Whether you need a new patio door or other exterior doors, San Antonio, TX homeowners can count on us to install only products that offer all the features and benefits that make new doors a smart investment. Homeowners love our quality products, but it’s the customer-focused service of our door installers, sales people, and the rest of our team that really sets EcoView America apart from the competition. 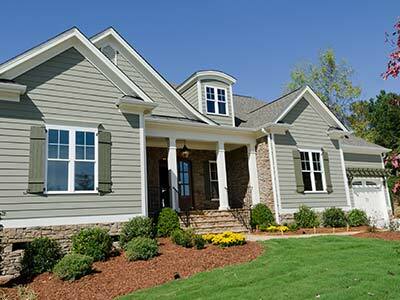 Our customers are our first priority—always—and that shows in everything we do from the free consultation to cleaning up after the installation is complete. 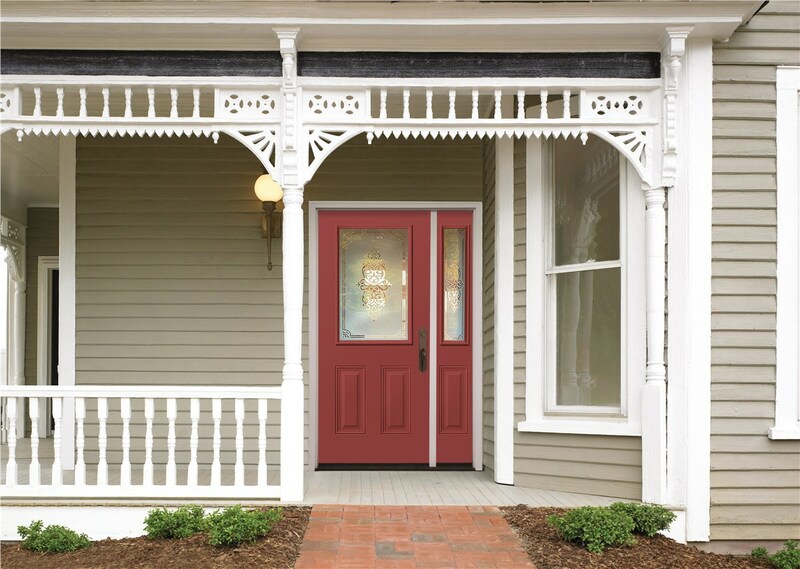 Our fiberglass exterior doors are extremely durable, energy efficient, and easy to maintain—but as one of the first things people will notice about your home, style matters as much as performance. 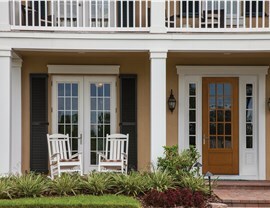 Our entry doors offer the rich look of wood in several panel configurations, so you can choose a look you love. 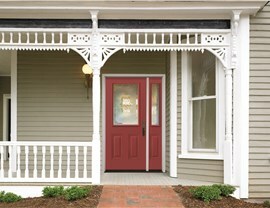 Further customize your door by selecting from dozens of colors, adding glass features, updated hardware, and more. Like our entry doors, our patio doors offer the style you expect and the energy efficiency that is particularly important in large patio doors. EcoView America’s design professionals will help you create custom patio steel, fiberglass, or vinyl doors that will complement both the interior and exterior of your San Antonio home. Enjoy a bespoke experience without the bespoke prices. 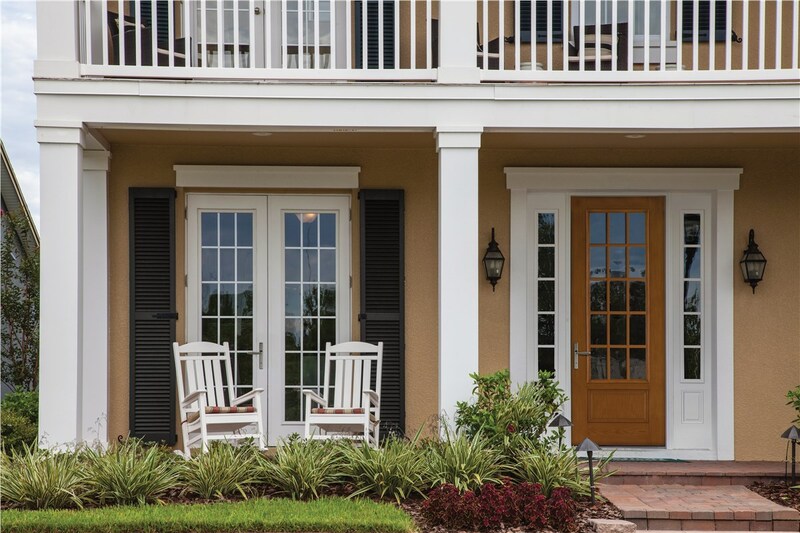 When the winds whip up, you’ll have peace of mind knowing that our impact doors will help to protect your home and family. Designed for use in climates with severe coastal weather, the doors can easily withstand hurricane force winds, hail, flying debris, and other hazards. 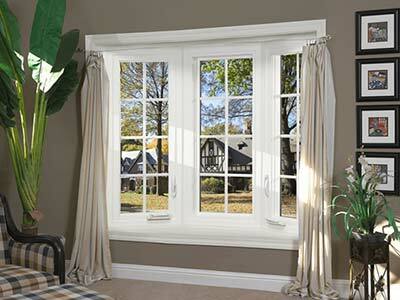 As with all of our doors, high-performance weather seals ensure that you energy bills will stay in check in any temperature. 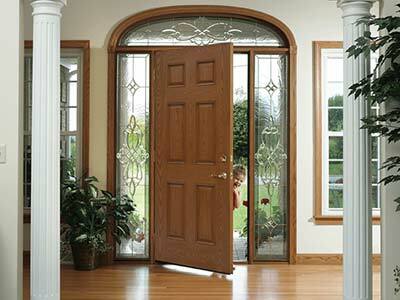 Learn more about installing a stylish new entry or patio door. Call EcoView America today or fill out our online form now to request a no-cost, no-obligation estimate with a San Antonio exterior renovation professional.